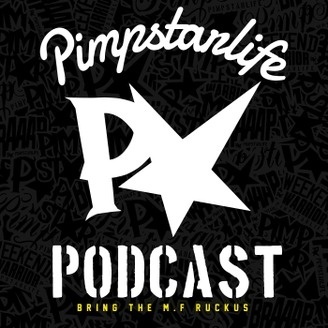 The Pimpstarlife Podcast is back with the fastest recorded and published episode ever! Elliot Gröndahl and Oliver Slota from our stunt family is back with us for a second time since the first time two weeks ago was lost in data corruption. 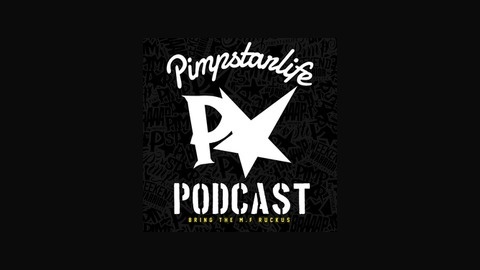 No tears, just at it again so enjoy this amazing podcast from your favorite brand!